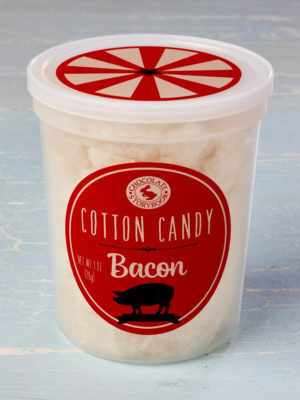 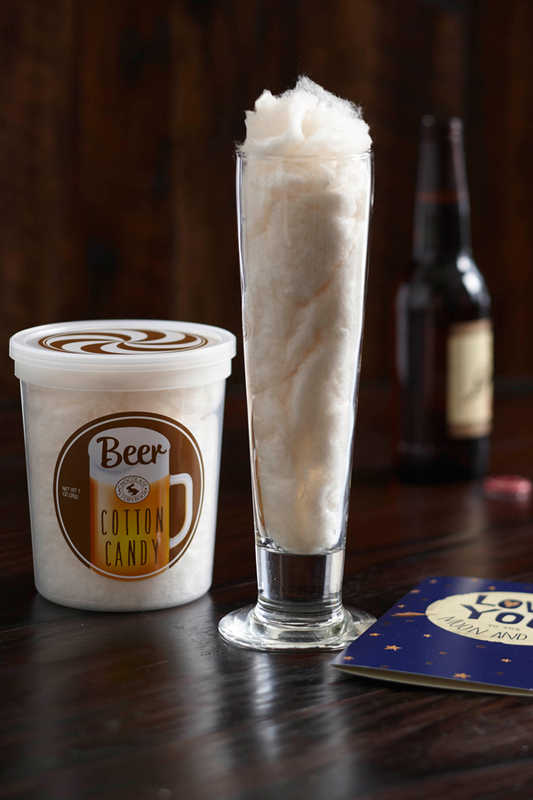 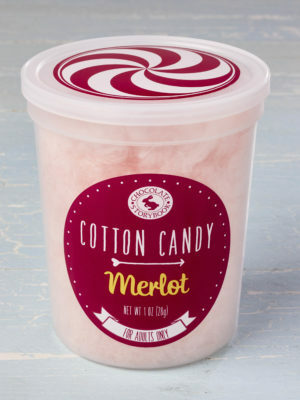 It may sound peculiar, but our Beer Cotton Candy has an irresistible flavor you won’t find anywhere else. 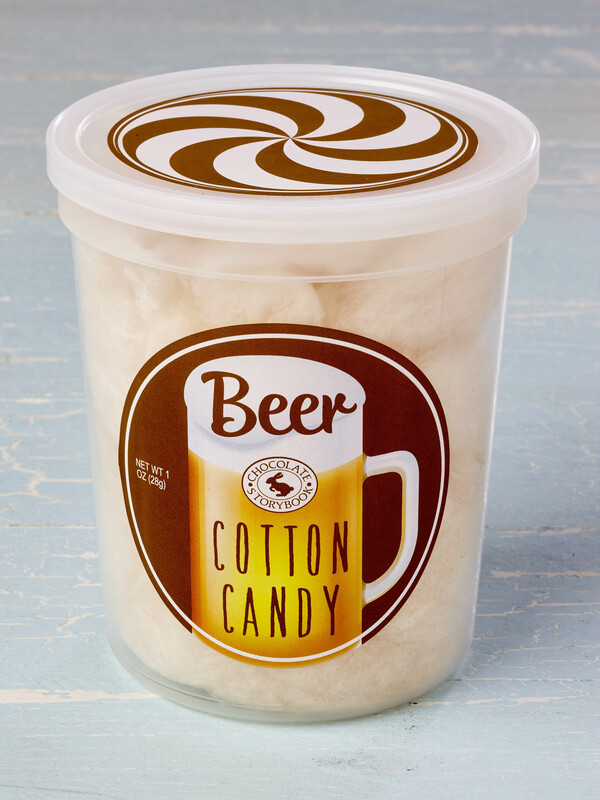 Gulp down a few handfuls and prepare to be delighted. 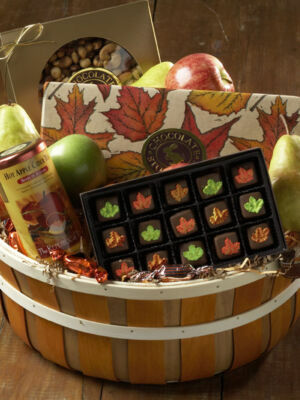 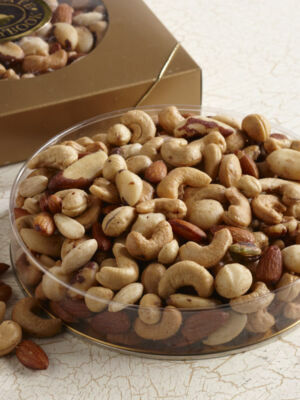 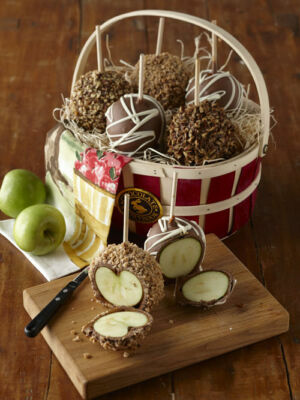 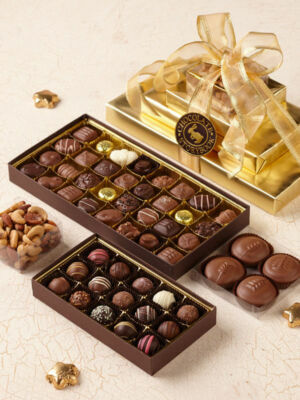 Each batch is handcrafted and packed fresh.